Specialising in the manufacture of radiation shielding for medical and industrial applications. 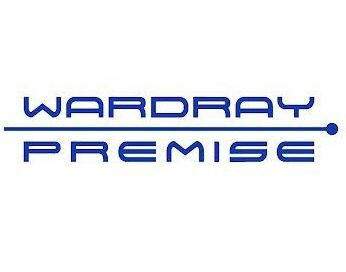 Wardray Premise Limited is a long established family run, UK business providing shielding solutions and related accessories primarily to the medical industry. 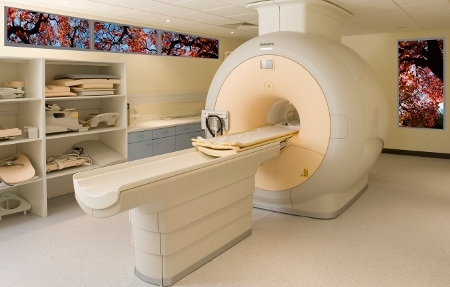 Trading since 1909, the company is proud to be the only British manufacturer of RF aluminium cages for MRI. From inception to completion Wardray Premise provides the design and installation of: RF (Faraday) cages; magnetic shielding; radiation shielding for Gamma; X-ray; CT; Mammography facilities; lead protective doors and windows; lead protective screens; and patient monitoring systems. With products manufactured in their UK based factories they ensure the quality of their products. 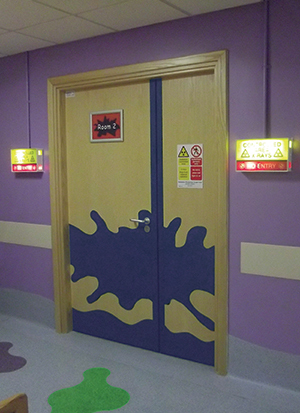 Bespoke items are manufactured to specified customer requirements. 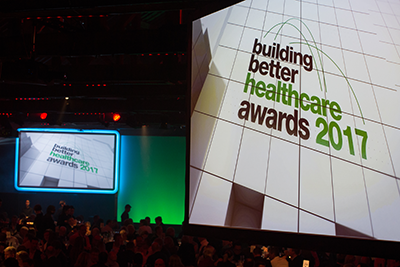 Their design team and production managers have over 50 years’ experience in the medical equipment market. 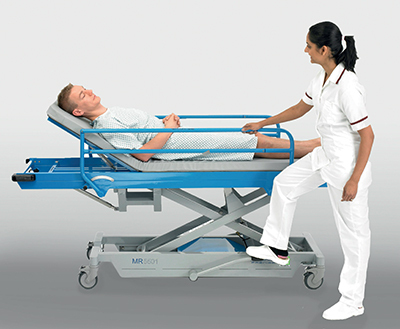 Wardray Premise has a vast range of accessory products from practical everyday items such as lead protective clothing, patient trolleys and portering chairs through to items that improve the patients’ experience. The ‘Puresound’ audio system, which provides music during an MRI examination, is acknowledged as a relaxation aid for apprehensive patients. 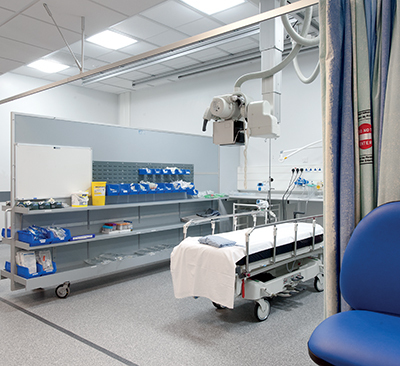 The Relax &View Lightboxes are illuminated images suitable for walls and ceilings that reduce the effect of claustrophobia, patient stress and restlessness. Both products have a beneficial effect on staff, aiding efficiency and improving the healing environment. 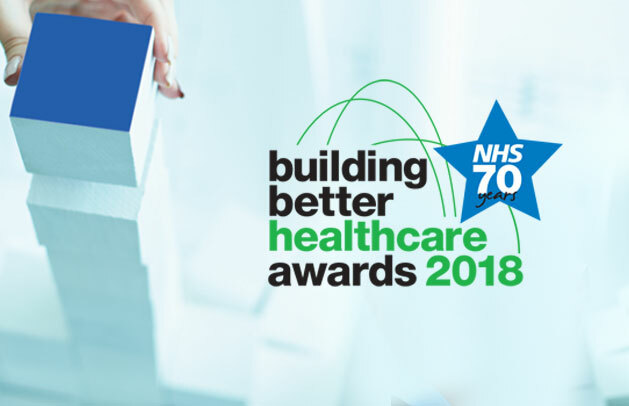 Based on a principal of outstanding customer care, Wardray Premise engineers have extensive experience in medical imaging and have gained an excellent reputation for competence and technical expertise throughout the industry. Service contracts are available to ensure the longevity of their products, Wardray Premise provide their customers with first class products and after sales service. The company philosophy ‘quality without compromise’ applies across all of their business activities. 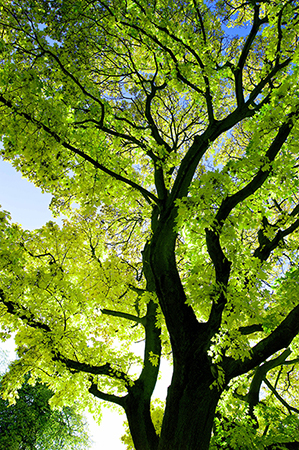 Timber procurement policies – do you know yours?